An awesome trend that has taken the body mod' scene by storm, plugs and tunnels are the real deal right now! With so many options and styles, the possibilities are endless when it comes to these wonderful pieces of jewellery. Double-flared ear plugs and flesh tunnel piercings are flared at both ends and fixed, meaning the ear piercing needs to be stretched a little bit more than the gauge size of the piercing itself. The double-flared piercing has a lipped edge that curls in on itself, and does not require o-rings. Screw-fit ear plugs and flesh tunnels are flared at each end, like a double-flared piercing, but as the name suggests, one end can be easily screwed off, and the piercing inserted without any stretching issues. All it takes is unscrewing one end of the piercing, inserting it, and screwing the top back on: it’s that easy! Both ends of a saddle-fit piercing are flared ever so slightly, with a smoothed out edge in comparison to double-flared. The smoother edges make them easier to insert, but it is still not recommended to use saddle-fit jewellery on healing piercings. A single-flared ear plug or flesh tunnel piercing is ridged, which means that it is flared at one end, making it larger than the specified gauge size of the plug itself. The non-flared end is held in with an o-ring, and is the side that is inserted, which means no additional stretching is required for the flared end. No-flared plugs and tunnels are the same size throughout, and usually held in place with a silicone o-ring. As they are the one size all the way across, non-flared plugs and flesh tunnels are great for ear stretching and healing as there is no added stress on the piercing. 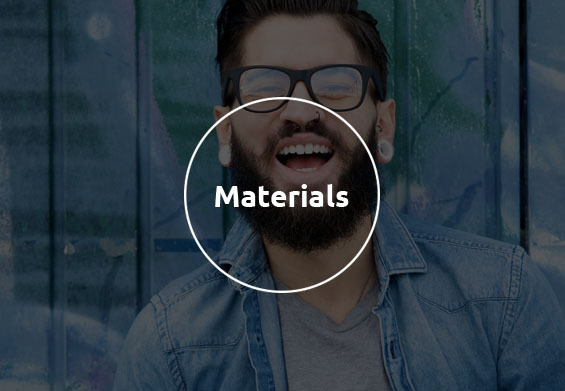 There is a very large variety of materials to choose from with plugs and tunnels, as well as some unique ones such as wood and stone. You should probably familiarise yourself with any new materials you are hoping to try, before you buy them. To learn all of this, check out our complete guide to piercing materials. Our ear stretching kits are a must-have for any beginner ear stretcher. They contain all the essentials, including oils and balms. Our All-In-One Stretching Kit is the pinnacle of these sets, as it contains each stretching jewellery type in multiple sizes, jojoba oil which is important for stretching, as well as piercing butter. As well as all this, it comes with our handy, pocket-sized stretching guide. There is no better way to do your stretching than with a kit, which provides you with everything you will need. Ear plugs and flesh tunnel piercings look awesome, and they are very popular right now, but there is no denying that sometimes they can start to smell a little bit funky, especially when they are healing. Luckily, there is an easy way to prevent this from happening, and put your mind at ease: Piercing Mania’s Piercing DEO. Be sure to clean your tunnel piercing at least twice a day while stretching. As well as this make sure that you use a salt spray to keep infections from growing. 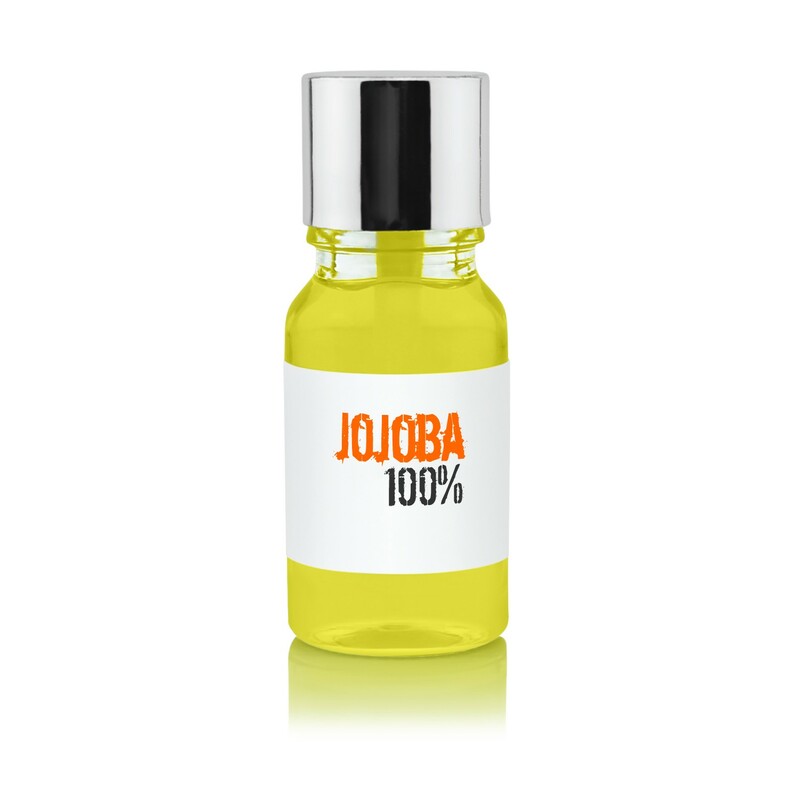 The best product for stretching ears is jojoba oil. It really works wonders.